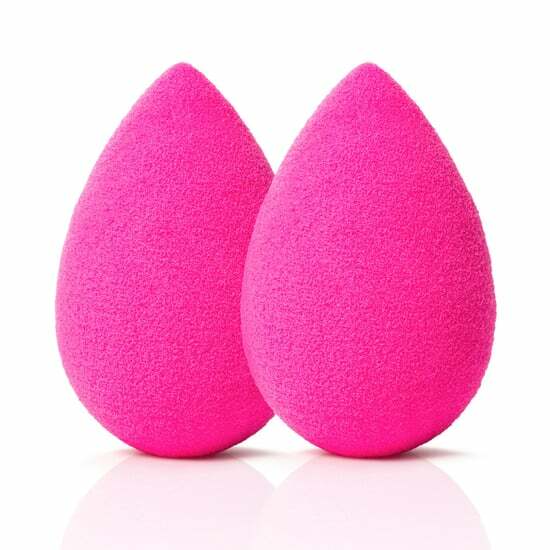 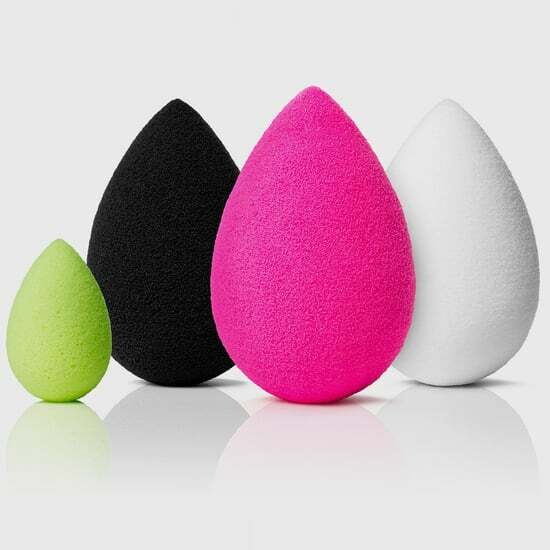 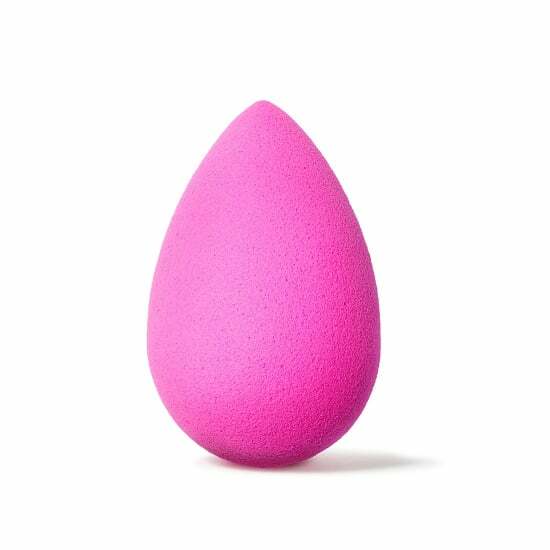 A Latina Invented Your Favorite Beauty Tool — Yes, the Beautyblender! 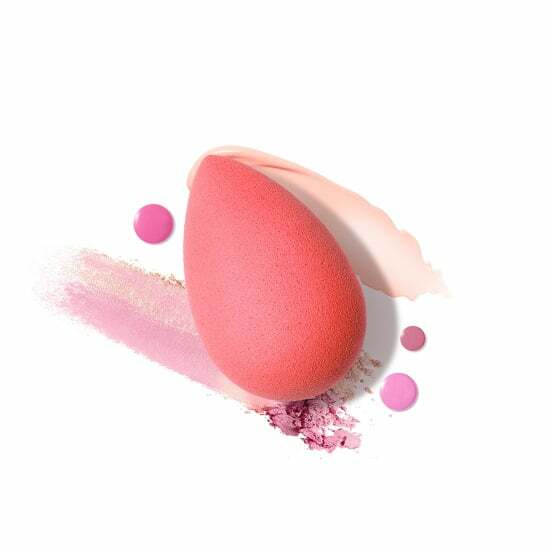 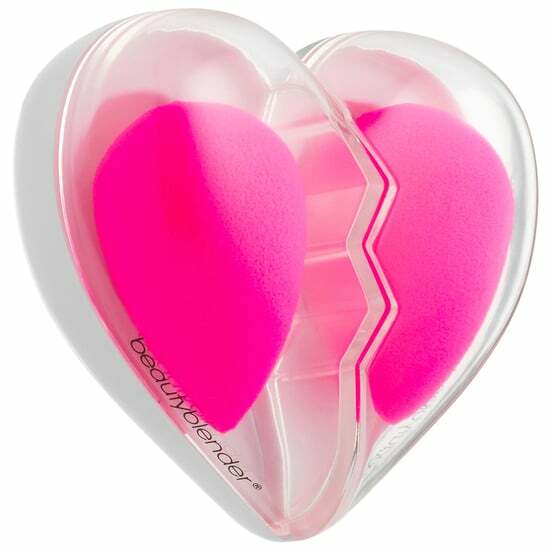 There&apos;s a New Beautyblender Shade in Town — and It&apos;s Cool! 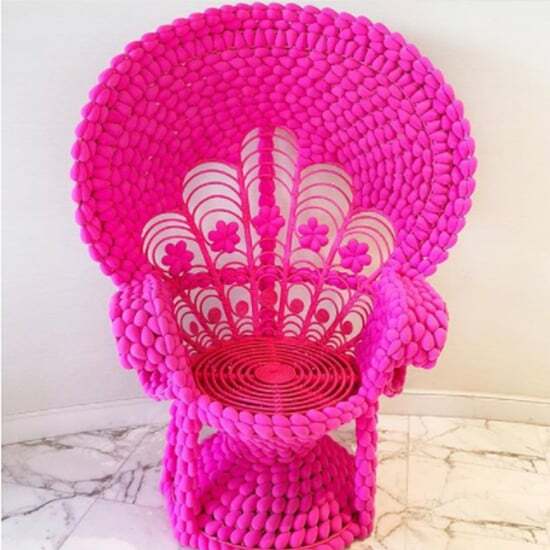 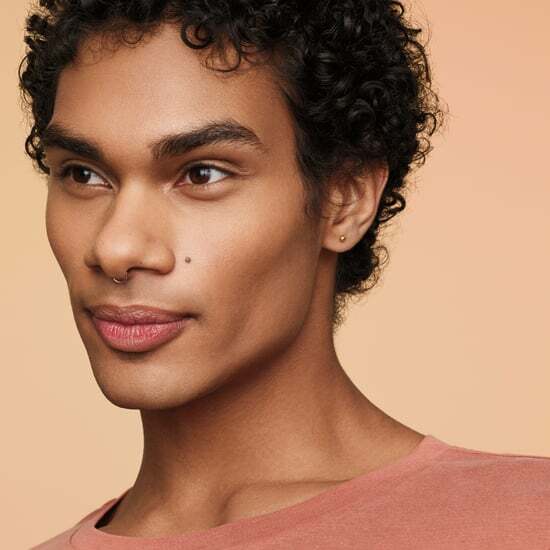 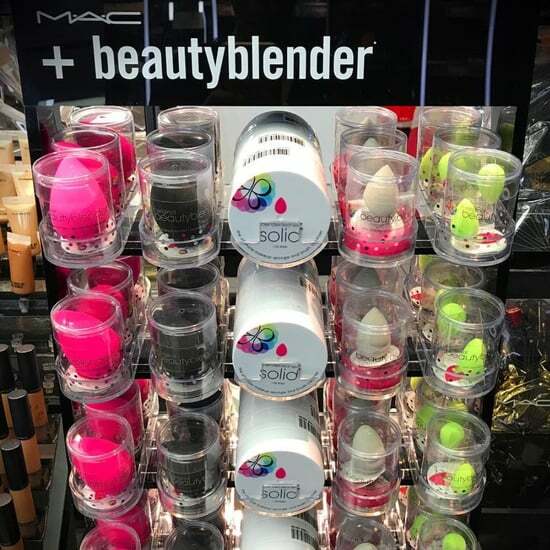 Looks Like Beautyblender Is Coming to Ulta! 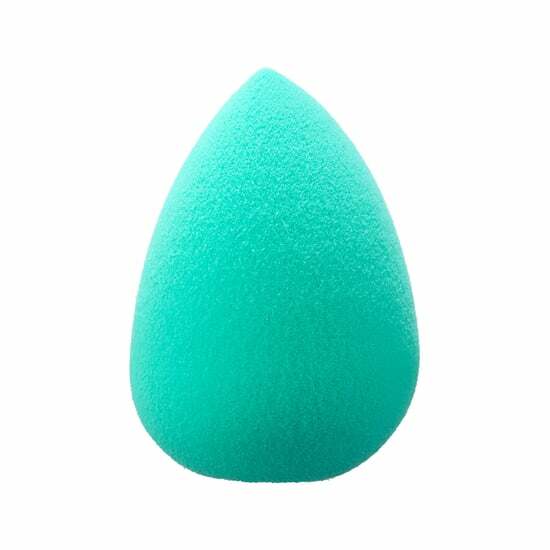 There&apos;s a New Beautyblender in Town — and It&apos;s TEAL!